As promised, I am back again today to link up and share my Sweet Treat Swap goodies! This Sweet Treat Swap was hosted by Sarah Grace from gracefully made and Amy from Taking Steps Home. 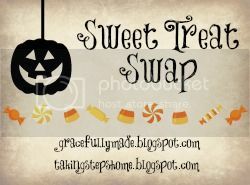 This swap is exactly what it sounds like, a swap full of sweet treats just in time for Halloween! Who said sweet treats were just for kids? Am I one lucky girl or what? If you haven’t already, be sure to stop by and say hello to Sarah Grace! Thank you Sarah Grace for the sweet treats! 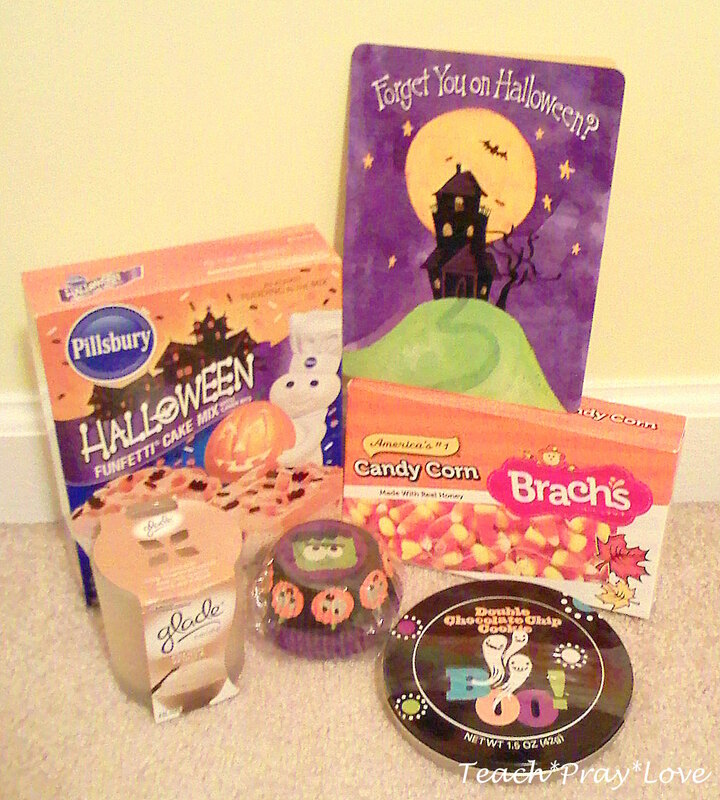 Also, don’t forget to stop by and enter this fabulous giveaway hosted by Sara from Miss. V's Busy Bees! Thank you Marci! I am so glad you found me. I hope you enjoy my blog and I will be by ASAP to follow you back. :) Have a great day!